It is important to make sure that your baby is a comfortable temperature – not too hot or too cold. 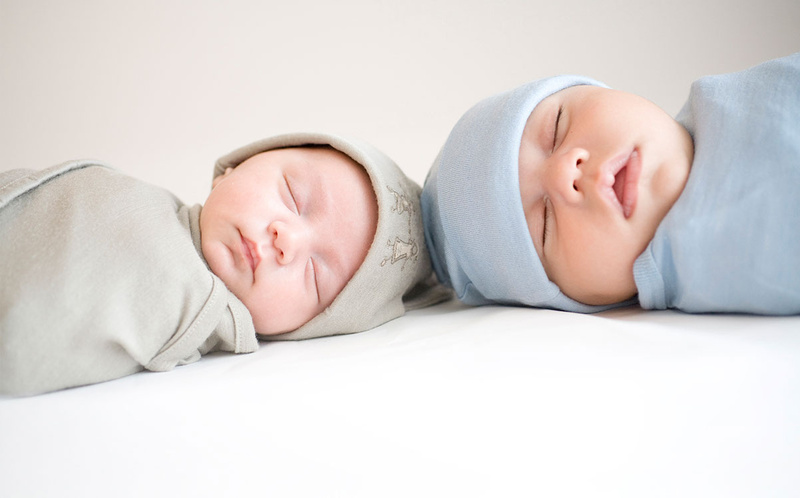 The chance of SIDS is higher in babies who get too hot. 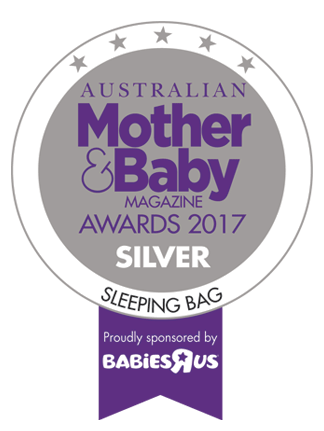 A room temperature of 16-20°C, with a Merino Kids Go Go Bag (baby sleep bag) which is safe and comfortable for your baby. 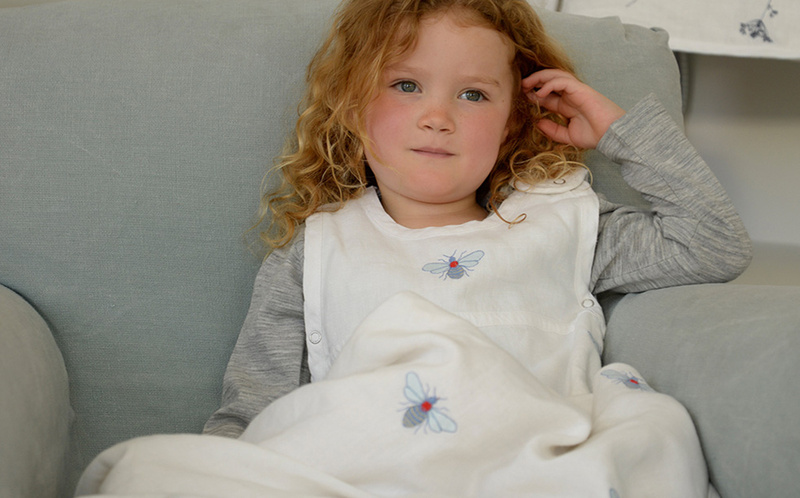 This temperature range is especially important in the first 6-12 months and if the temperatue is outside this range, we have a many options of clothing and bedding to help make your baby as comforable as possible with high and low temperature flucations through the seasons. 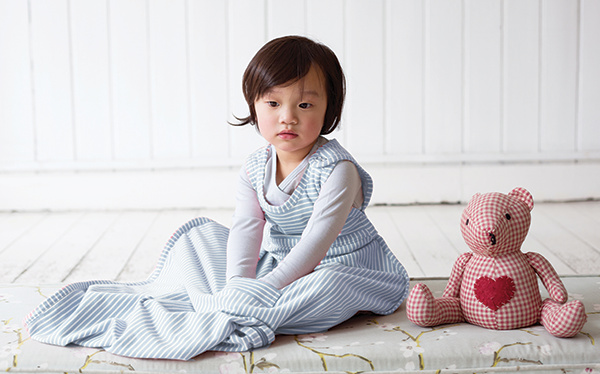 Contact us if you would like more information or need help deciding on the right weight and clothing for your baby. It can be difficult to judge the temperature in the room, so use a room thermometer in the rooms where your baby sleeps and plays. Advice on room temperature is intended as a guide. 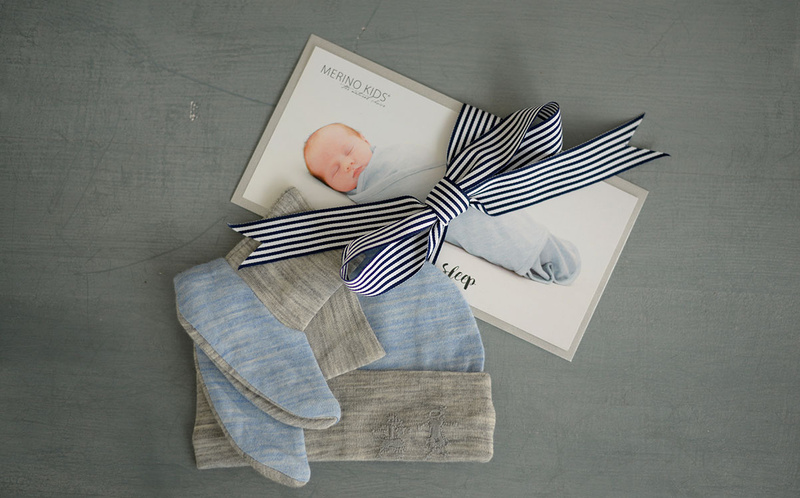 Every baby is different and the use of merino products will help take the guess work out of what to dress your baby in as it's going to regluate your babies temperature. It is still important to be informed about overheating and you need to check your baby regularly to see if he or she is too hot. Feel the baby's tummy or the back of their neck (your baby’s hands and feet will usually be cooler, which is normal). 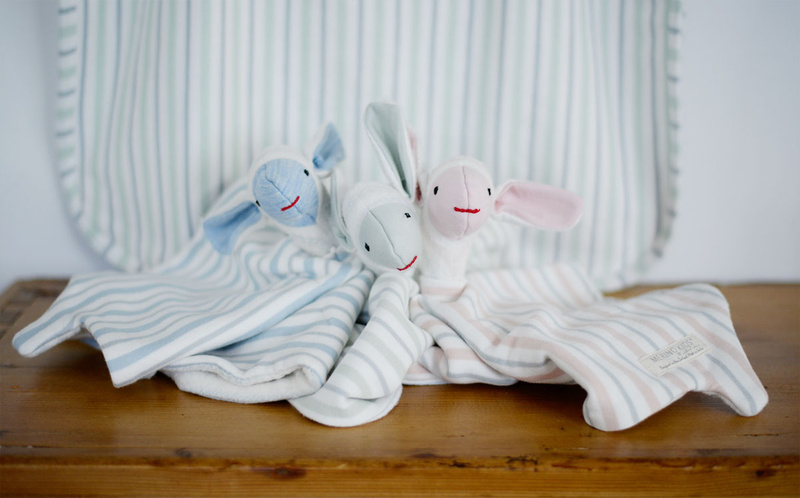 Babies who are unwell need fewer, not more bedclothes. 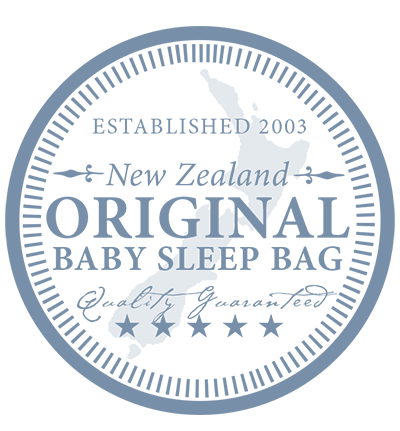 Babies do not need to wear hats indoors, nor sleep under a duvet or quilt.